Have you ever tried fish oil supplements? They are essential fatty acids for your health. This is a sponsored conversation written by me on behalf of MegaRed®. The opinions and text are all mine. 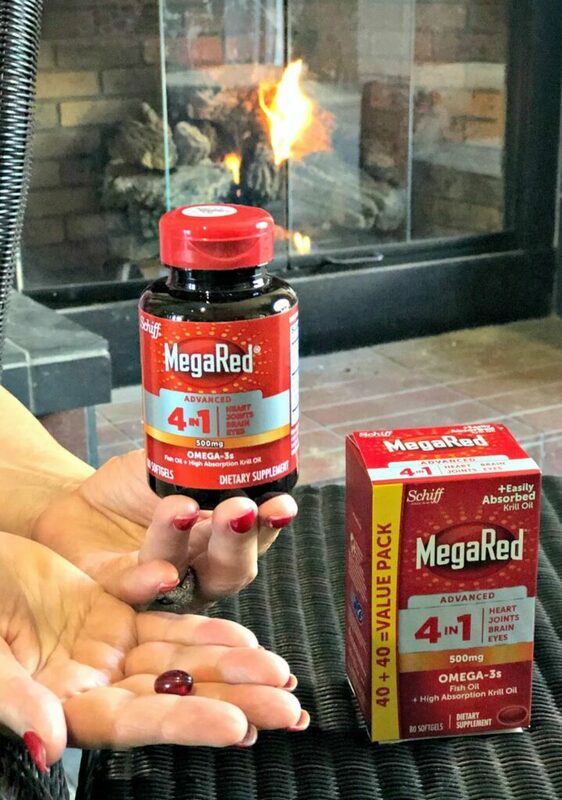 I recently tried MegaRed® and I am excited to share my experience with you. I’ve always had a curiosity about fish oil supplements. I’ve wondered what they are and if they really work. I tried MegaRed – and got a free testing kit to test my blood levels – and here’s my experience. What have you heard about Omega-3s? Lately, I’ve heard a lot of talk about how beneficial they are for your brain. 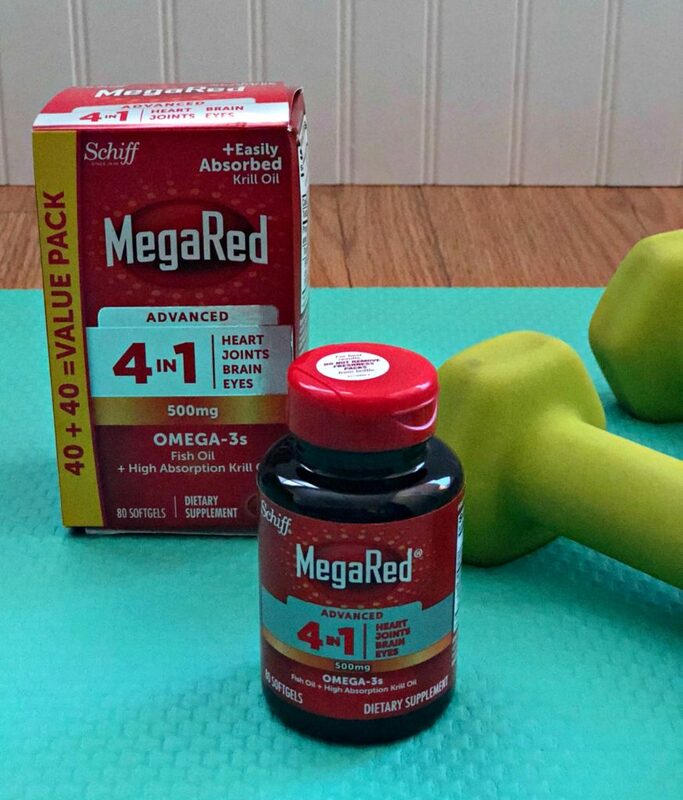 If you have ever wanted to try adding some Omega-3s to your supplement routines, MegaRed from Walmart should be where you start. *Please remember: I am not a doctor and I am not qualified to give medical advice! Always talk to your physician before starting or adding any new supplements to ensure there are no interactions with medications you are already taking. Omega-3s are often called essential fatty acids. They interact with our cells and their primary role is to regulate inflammation and blood clotting. This is why they are so important for the brain, joints, and heart. At the cellular level, they help keep the blood moving like it should. In fact, you can find out a lot more about the amazing power of Omega-3s here! This site is full of good information and I learned a lot. I’ve been focusing on my health lately. I discovered how much better I feel when I treat my body the way it was designed to be treated. 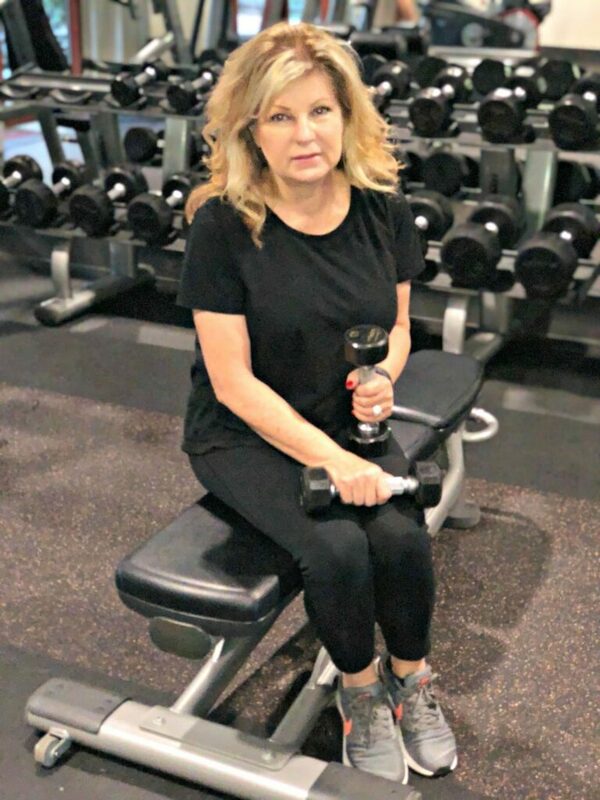 By staying active, eating fewer sugars and more veggies, and drinking more water, I’m giving my health the priority it deserves. I want more energy and focus so I have more time for the things (and people) that I enjoy! I learned that 98% of people do not get enough Omega-3s from food alone and I am sure I am in that majority. Part of these new goals includes taking care of the inside as much as the outside of my body. Plus, I am increasing the amount of exercise I am doing so I really need more energy! Honestly, since I just started taking them, it is too early to notice any obvious benefits. But I agree – there is no fishy aftertaste – which is a huge benefit. I’ll keep taking these because it just feels good to know I am taking the best for my brain, heart, and joints. Now that you know what I thought of the MegaRed supplements, let’s look at what they contain. These are 500mg of a special combination of high concentration Fish Oil and high absorption Krill Oil. This combination means there are twice the Omega-3s than standard fish oil alone. You only have to take 1 soft gel every day to support your heart, joints, brain, and eyes. If you are worried about where the fish oil comes from – it comes from fisheries that have been independently certified to the MSC’s standards. They are guaranteed for purity, freshness and labeled potency. 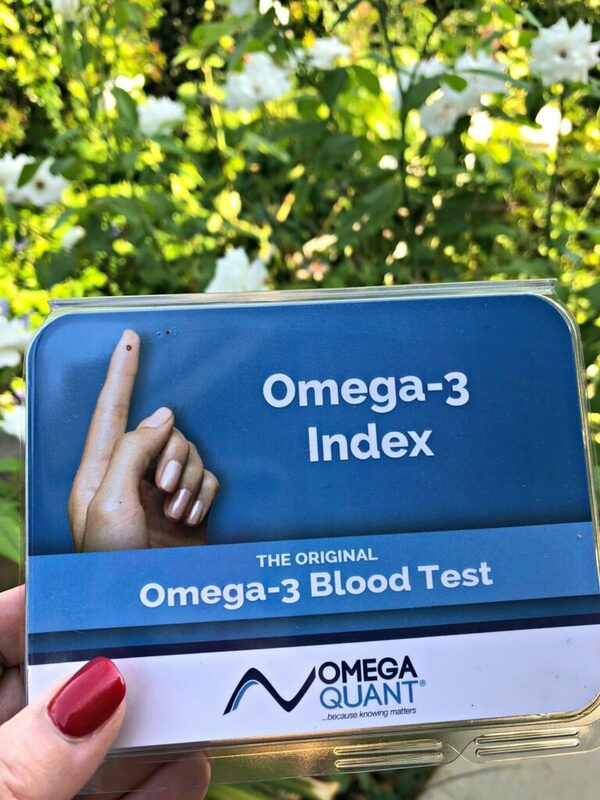 To test my Omega 3 index, I was sent a home test kit with a simple finger prick blood test. You just mail in your test and they send back detailed results. You can get a free testing kit at the Walmart Wellness Days event on September 22nd from 10-2 pm local time and test your levels too. 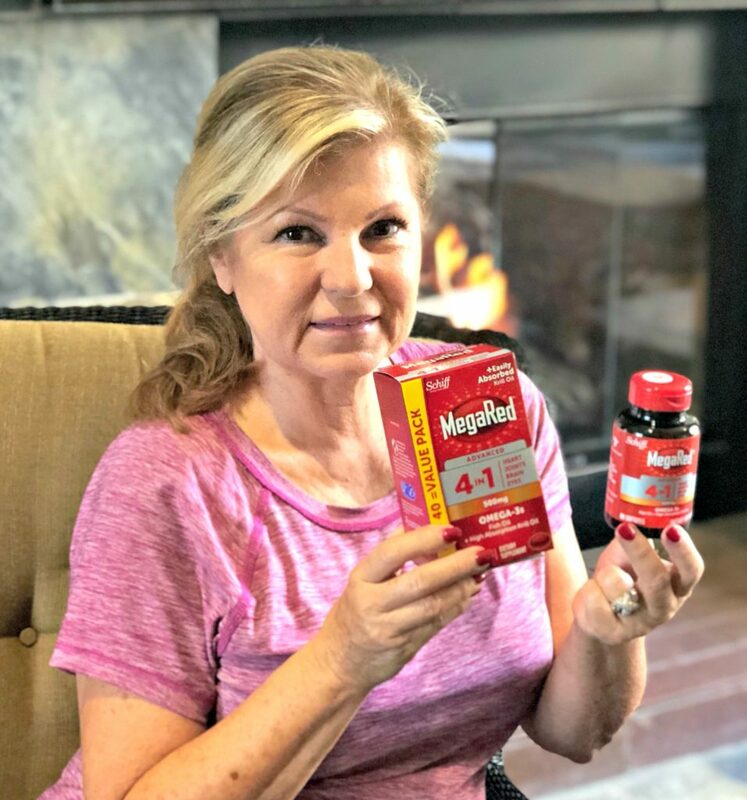 You can buy MegaRed 4in1 Omega-3 Fish Krill Oil supplements at Walmart. Join me and let us start doing all we can to take care of our bodies. It feels great!